Temuera Morrison as Jake (left) and Rena Owen as Beth (right) in a scene from Once Were Warriors. 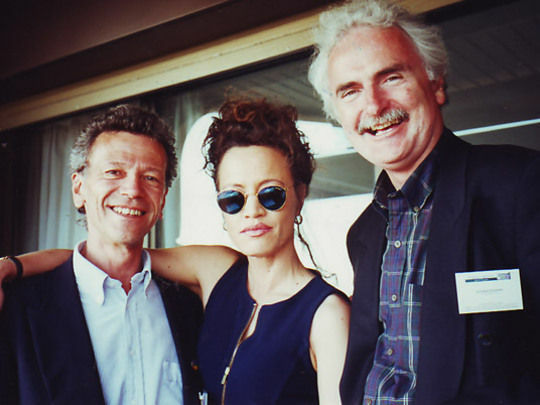 Director Tony Hiles, Actress Rena Owen and New Zealand Film Commission representative Richard Stewart at Cannes. 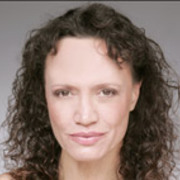 Mamaengaroa Kerr-Bell (left) as Grace and Rena Owen (right) as Beth in Once Were Warriors. 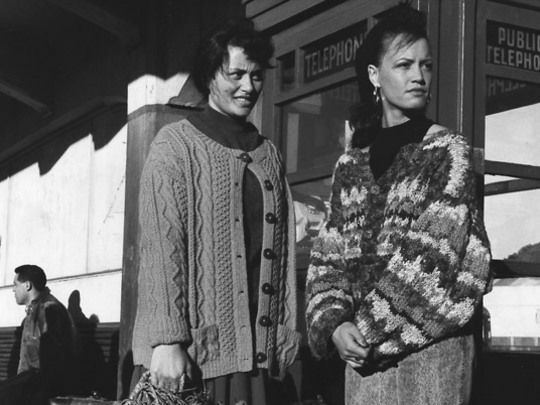 Dianne Reynolds as Roimata and Rena Owen as Girlie in E Tipu E Rea - Roimata.